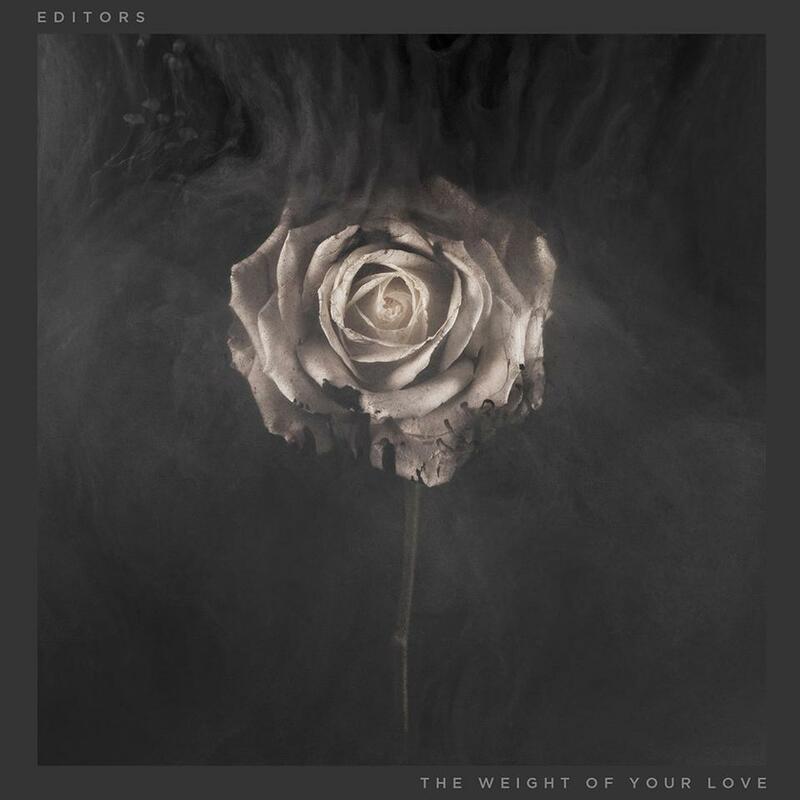 Editors – The Weight Of Your Love [PIAS] Out Today! 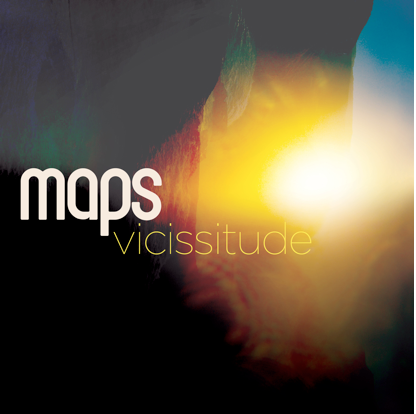 Maps – Vicissitude [Mute] Out July 9th! 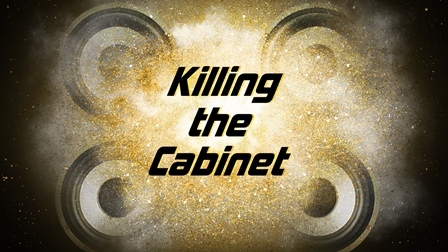 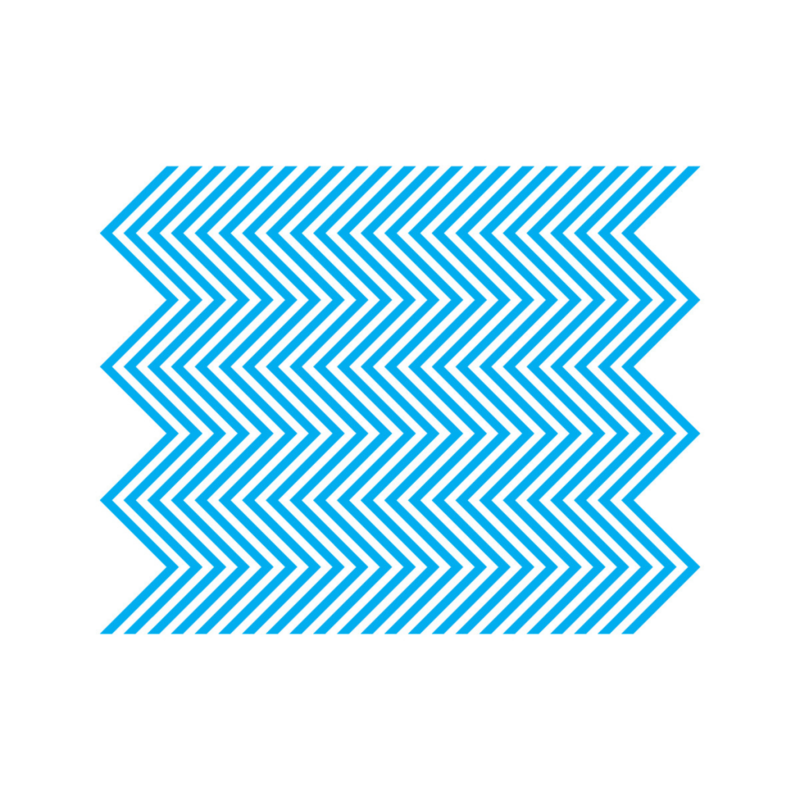 Pet Shop Boys – Electric [X2, Kobalt Label Services] Out July 16th! 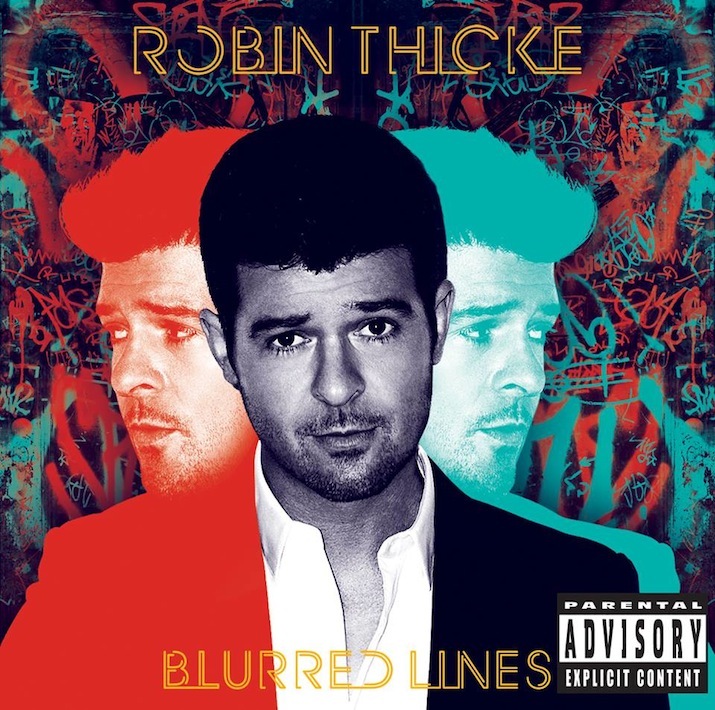 Robin Thicke – Blurred Lines [Star Trak Entertainment, Interscope Records] Out July 30th! 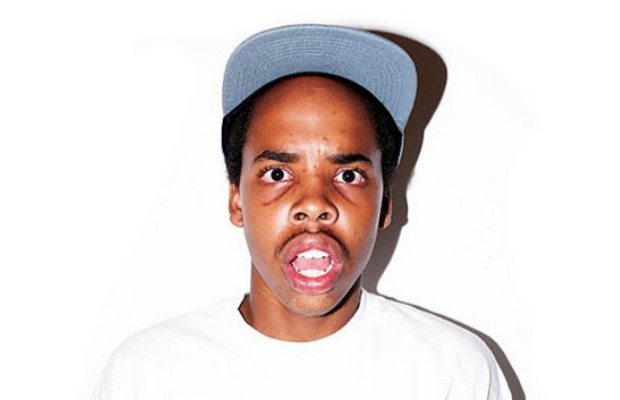 Earl Sweatshirt – Doris [Tan Cressida, Columbia] Out July 23rd!